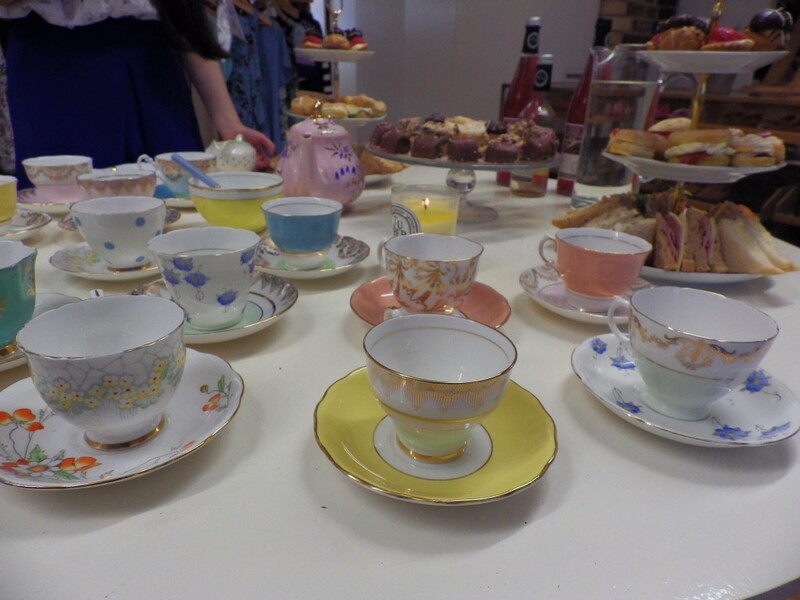 Her ladyship cordially invited a host of hit bloggers to come and take a look at Queendom of Oeuf’s fabulous debut collection over a cup of Darjeeling and a French fancy. 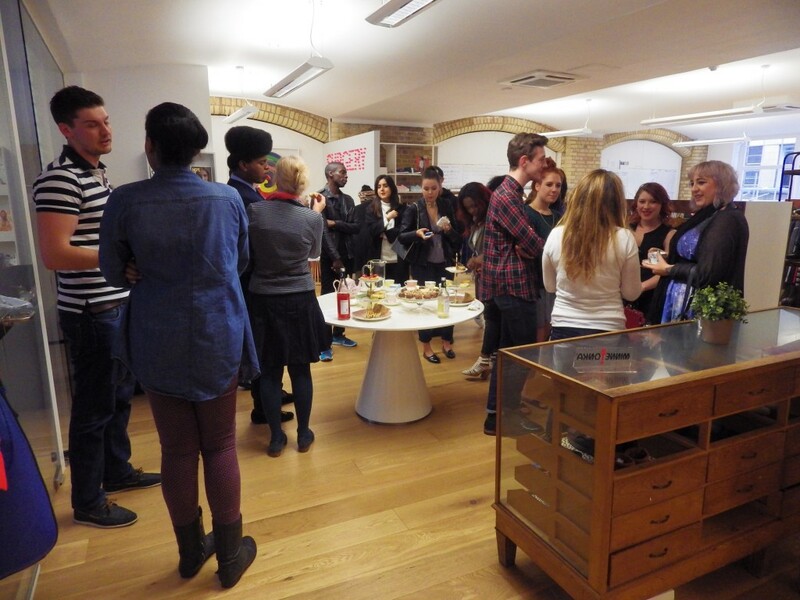 Our official collection launch was a great success! 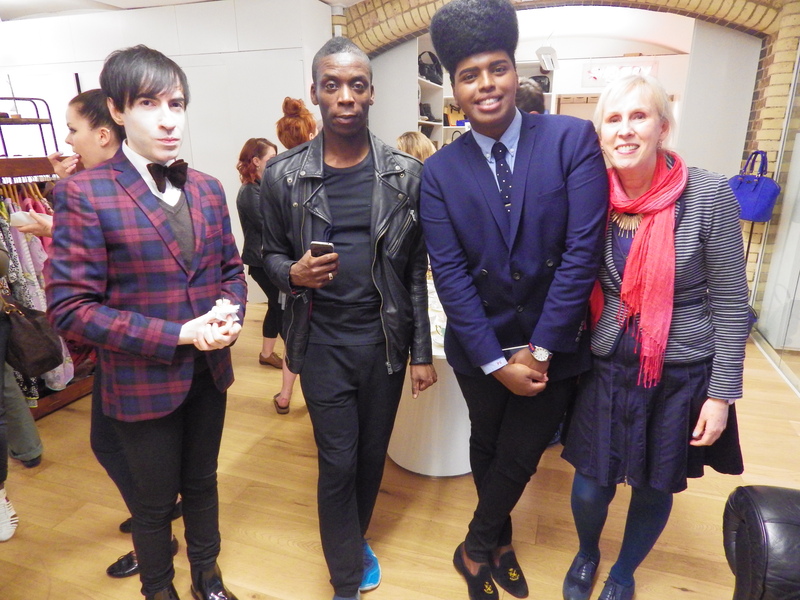 The Queen herself was elated to make the acquaintance of such a resplendent group of bloggers, including The Upcoming, Boy Meets Fashion and Client Magazine. All royal attendees merrily browsed through the rails and received an insight into the Queendom’s design processes and inspirations; from the bright colour palette of the scarves to the quirky and arty prints seen on tanks and tees. The Oeuf Off shirt and vest continued to be a great hit with the crowd, while the bright scarves, ‘Sleeping Flower Lady In Cocoon‘ and ‘Please Drop Me Not – Little Oeufs‘ in pink and yellow were popular for summer. Check out all our photos from the royal affair or search #teawiththequeen to hear all the insider info.